The main objective of Rudra Leisure Services is to focus on the sales & marketing for hotels/resorts across the country, recruitment & training of professionals for the hospitality sector, compiling & accomplishing financial year budgets for properties & undertaking operations of independent hotels/resorts. 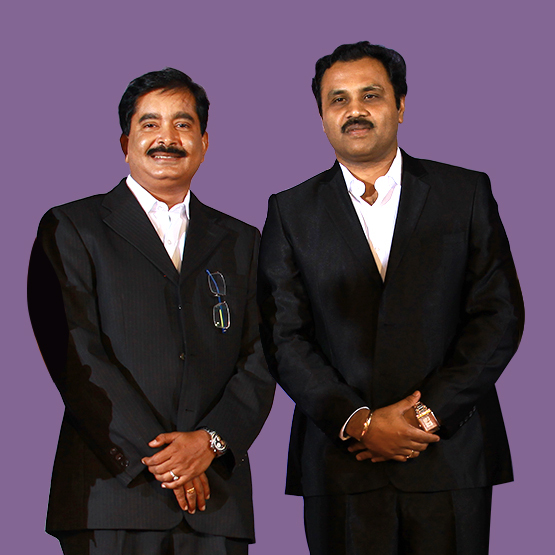 Rudra Leisure Services has been incorporated in the year 2011 by two young hospitality professionals Mr. Jayakrishnan G & Mr. Mahesh TS ..Both of them bags handsome experience in the hospitality sector especially in the Kerala trade. They had worked with many prominent hotels/resort chains across the country and have a proven track record in their respective areas. The prime mission of Rudra Leisure Services is to provide cost effective marketing solutions to individual properties which includes branding, awareness creation, customer loyalty programms and thereby enhancing their volume of business. Rudra Leisure Services also utilizes its collective expertise in setting up and operating boutique hotels / resorts under Management contracts or other appropriate arrangements. Our hotels and resorts are an oasis of well-being for our guests, that provide rewarding careers for our employees and earn exceptional returns for our owners.We truly care for all our guests, and work hard to earn their loyalty through our innovative approach in providing a distinctive and high quality experience. We employ individuals with a positive attitude who are considerate to every guests' need and who take personal responsibility to make the right things happen. Our Team Members are dedicated to creating an enriched environment where uncompromising values are a way of life. We continuously support, develop and empower our Team Members. Every Rudra Leisure Services brand is committed to extend their contribution and services to its community. We have developed strategies to help hoteliers/entrepreneurs to increase the value of their investments and this has paid rich dividends as more and more travelers are becoming conscious and choose to patronize our group of hotels which are acknowledged as environmentally friendly.